Cavalcade of Authors West 2019 t-shirts are here! Order now and pick them up at COA West on May 11th. This is a perfect way to commemorate a perfect day. It’s simple, really. All students have to do is submit any original work of fiction under 1500 words. This is your chance to flex your creative muscles. School librarians or teachers will collect and choose the best one to represent your school. The deadline to have your school’s entry to us is March 8, 2019. Prizes are TBA. There will be two winners, one at the middle level and one at the high school level. Winners will be announced live at the Cavalcade event on May 11th and will have their work published on our website. Now, get out there and spread the word—we’re looking forward to reading your exciting entries! Yep! We've added two more authors...because 21 was not enough! We are so excited to welcome two fabulous Seattle talents, Kevin Emerson (COA West author x 3!) and newcomer Greg Smith! Be sure to check out their bios, workshops and exciting list of titles on our Authors & Workshops page right now. And then, get signed up to hang out with them at #COAWest19! Meet our Master of Ceremonies - Jennifer LaGarde! Come one, come all! Gather round, we have some important news! The COA West Board would like to introduce you to our Emcee (Master of Ceremonies) for the Cavalcade of Authors West 2018 event! Jennifer will moderate the Author Panels (yes, all four! ), and will help guide the questions/discussion in a way that only she can. We're excited for you to meet this amazing librarian AND amazing human. Please give her a warm welcome when you see her on May 12th! Jennifer LaGarde (aka library girl!) is a lifelong educator and learner. With over twenty years of experience in public education, Jennifer has served as a classroom teacher, a teacher librarian, a digital teaching and learning specialist, a district level support staff and a state-wide leader as a consultant for both the NC Dept of Public Instruction and the Friday Institute for Instructional Innovation. Jennifer is a past winner of the ALA, New York Times and Carnegie Corporation’s "I Love My Librarian Award" and she was also named a Library Journal "Mover and Shaker” for her efforts as a school library advocate. Jennifer earned her bachelor's degree in Secondary Education with a concentration in English/Language Arts from the University of NC at Wilmington. And she earned her Master’s in Library Science from Appalachian State University. She also holds National Board Certification in the area of School Library Media. Jennifer currently works with teachers, librarians, instructional technologists, instructional coaches and both building and district level leaders, around the world, to develop innovative instructional practices that both serve the literacy needs of students and that infuse technology in meaningful ways. 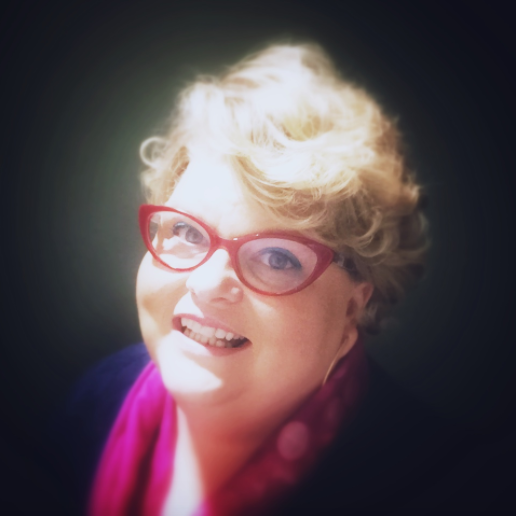 Jennifer has published numerous articles on best educational practices for journals like Teacher Librarian, ISTE, School Library Connections and Knowledge Quest. Jennifer currently resides in Olympia, Washington where she spends time chasing after her three dogs, drinking lots of coffee and updating her award winning blog The Adventures of Library Girl where she proves you don’t have to be super hero to be a teacher librarian, but having a cape sure helps. 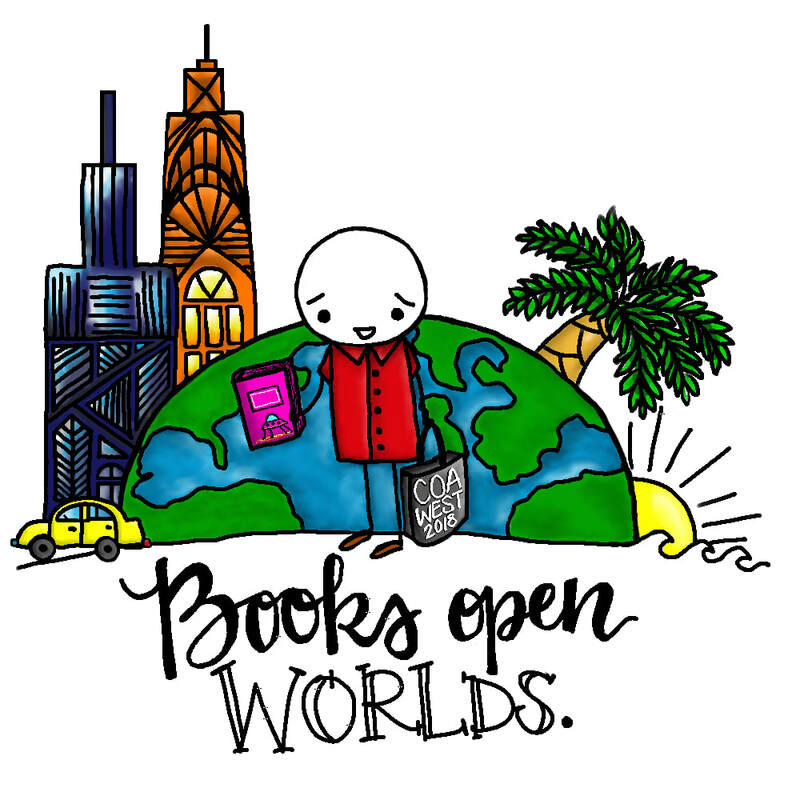 T-shirt orders for Cavalcade of Authors West 2018 are open! Use the link below to get yours ordered today. We will not be selling shirts the day of the event, only via online pre-order through Saturday, April 21st. We will distribute shirts at registration at COA West 2018. We have recently added an "Anti-Harrassment Policy" to our program and our website. It is posted below, and can also be found on our About & Contact page. or any other marginalized identity. It is our promise that all involved parties will feel safe and welcome. If at any time, we are not meeting that promise, please contact any board director personally or send notice to coawest@gmail.com immediately. 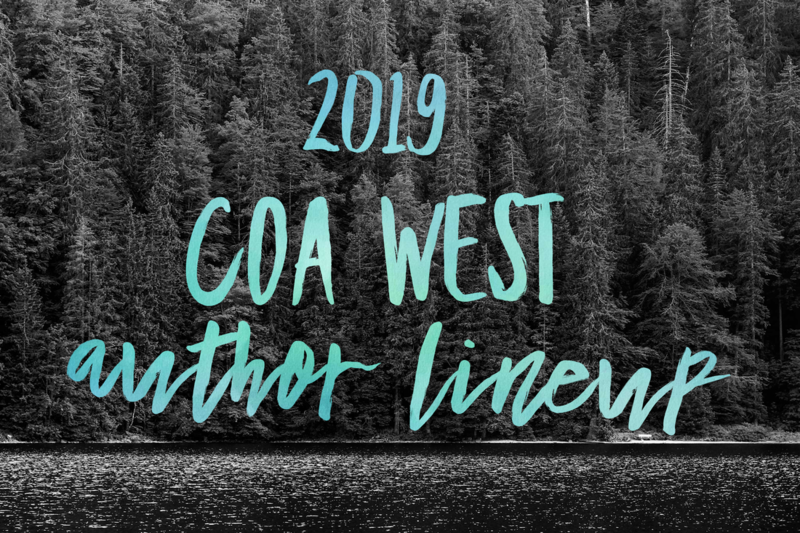 Cavalcade of Authors West’s 2018 author line-up will no longer include Jay Asher. A replacement has not been named at this time, but we will notify all schools and participants as soon as that information is available. If you would like to volunteer at Cavalcade of Authors West 2018, please complete the form on our Volunteer page. We will strive to meet your preferences, but we cannot guarantee a specific role. Opportunities will be limited, and we are so happy to have so much interest in helping us out, but we also can't promise all volunteers will be placed. Assignments will not be completed until closer to the event. Well, less than ONE WEEK after we opened registration, we are FULL! If you would like to be added to our 2018 WAITING LIST, please send us an email at coawest@gmail.com with the # of students ​you want to bring, and "WAITING LIST" in the subject line. ​Students who have already registered, don't forget to select your sessions once you get the workshop link! Teachers--if your numbers change, please let us know--we have schools on a waiting list! ​Here's to an AMAZING #COAWest18! Registration will happen on this page starting Wednesday morning. Your first step is to register your school. You will need to know the number of attendees at that time (but you can add more later if space allows, or subtract and get a refund if more than 30 days out). Payment in full is required before students can register for workshops. A P.O. does not count as payment. The website will accept credit card payments, and checks can be sent to our mailing address (also found on the registration form and our Contact Us page). We will send you the student registration link once payment is received. Students are registering for their actual schedule, not simply preferences. Workshops will close when full, so the sooner they sign up, the better (and the sooner you pay, the better). You may register as many students as you'd like. We will max out at 600 students, but we will keep you posted when it appears we are closing in on that number. There will be circumstances where individual registration is allowed (i.e. home school, school not participating). Please contact us if you need to know how to make that happen. We are so very, very excited to get our fourth year under way, and can't believe the hype you all have already generated. Here's to an AMAZING #COAWest18! Registration opens on November 1st! Students, teachers, librarians--gather your friends and figure out which workshops and panels you want to attend. Don't dilly-dally, once the spots are gone, they're gone! Mark your calendars for May 12th, 2018--don't miss out on our awesome authors! 2017 Writing Contest Winners Published! Be sure to visit our Writing Contest page to read the entries from our 2017 winning authors, Denise Gonzales from Lochburn Middle School and Alyssa Young from Lakes High School (Go Clover Park SD!). We are proud of these young authors, and can't wait to read their first published books! Congratulations, ladies! The final details are in the works for NEXT SATURDAY! Yes, we are just days away from a once-in-a-lifetime experience at #COAWest17. 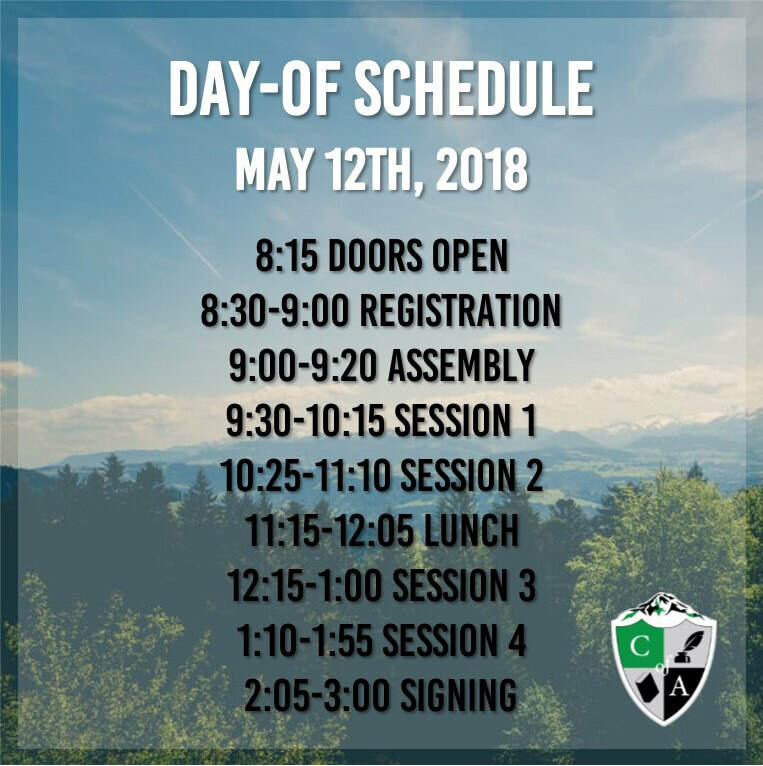 All students who have preregistered have been assigned sessions and panels; any students who did not preregister for workshops will be assigned sessions at registration on the morning of the 6th. A logistics letter has been sent to all registered schools so that you know what to bring, what our schedule is, and what to expect of the day. Sorry! 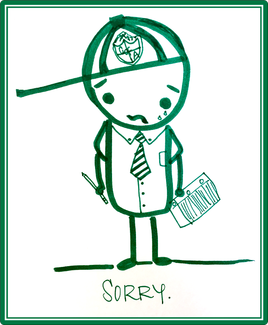 We apologize for any inconvenience this past week while our website was under transition. We can't wait to see your Writing Contest entries and Workshop Preference Forms--make sure to get those turned in soon! Cavalcade of Authors West 2017 Registration is OPEN! Please go to our Registration page to sign your students up for our conference in just three easy steps. **Please note that all our registration options are electronic. Payment by credit card will be through PayPal (hosted on our site). Checks and P.O. 's will also be accepted. All payments are due April 1, 2017. Check out our Promotional Poster for #COAWest17! Teachers and librarians, use our poster to promote at school... Students, post, download, share, or just hang up in your bedroom--we're just as excited as you! You'll see this image on our shirts for 2017, so make sure you don't miss out on that (details to follow closer to conference). The details of the Writing Contest have been uploaded! Go check out the page to see how to get your original story to pay you big (well, in gift cards, probably)! 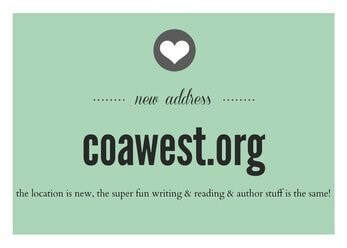 All submissions are due to COA West by March 1st, and to your lead teacher even before that. We can't wait to read what you've got! Our Cavalcade of Authors West schedule is available--check it out! We made a few changes (partially because of our venue switch), but our start and end time are the same! ​Check back soon for important news!